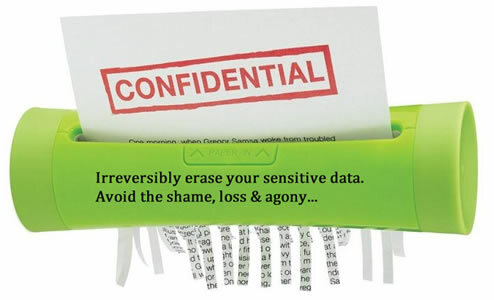 Ensure your Deleted Sensitive Files are Permanently Unrecoverable. Don’t let Data meant for your eyes only get intercepted by unscrupulous person. Avoid the Agony of getting those private photos, videos or sensitive business documents landing on wrong hands. Wipe them for good! Make them Permanently gone & Unrecoverable. It sounds strange, but deleting your data doesn’t destroy it permanently. Data Shredder does. It overwrites files multiple times to make them permanently destroyed. Emptying your Computer’s trash bin isn’t enough to securely erase the data in those files. Anyone with access to your hard drive can recover that data with ease. So next time you sell, lend or repair your PC, make sure you get rid of your data permanently. Bank account information, passwords, and your crucial documents, photos & videos are still recoverable even after you wipe the hard drive clean, reformat it and reinstall Windows. How do I Permanently Destroy My Sensitive Data? Wipe it Clean! Avast! Data Shredder is a new feature in avast! Premier which allows you to irreversibly erase hard drive partitions or individual files clean of sensitive data. Avast Premier comes with Data Shredder installed, to give you peace of mind. Unparalleled computer protection that takes care of every little detail. 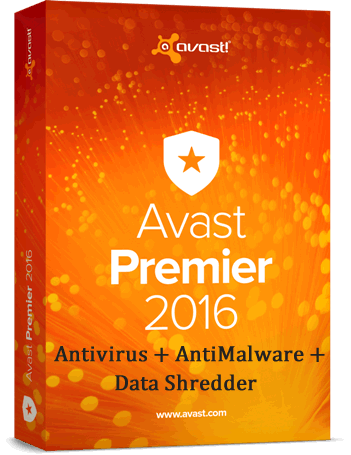 Order Avast Premier Today! 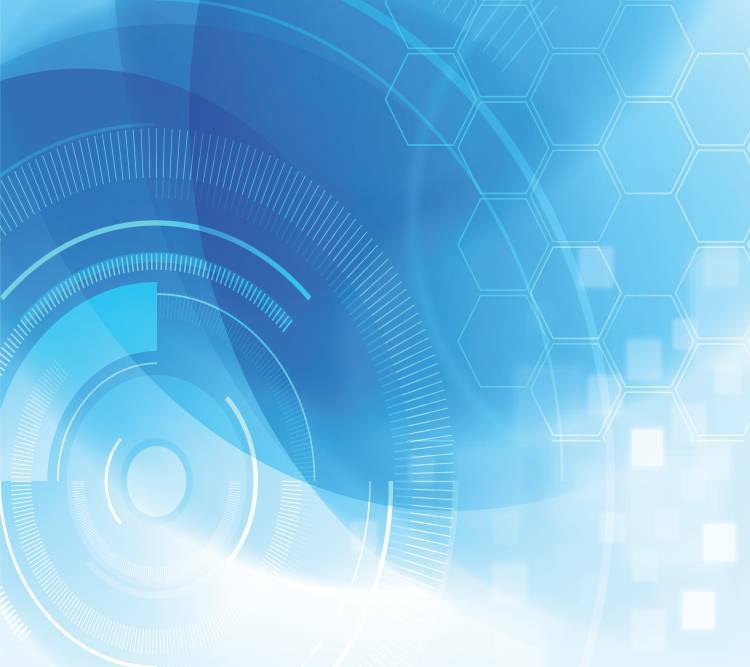 – With Data Shredder for a military-grade permanent data erasure. Discounted Pricing for multiple licenses! !